The peloton in a road bicycle race refers to the main group of riders. Peloton the company is a group of businesses that make up a single media and fitness company. Specifically, it’s a stationary equipment manufacturer, an upscale bricks and mortar gym, athletic apparel, and a fitness production studio with a subscription model that – much like the cyclist at the head of the pack – is spinning circles around traditional work-out alternatives. Big things have small beginnings and this adage couldn’t be more true for Peloton. Borne from an idea to make spinning classes accessible to even the busiest patron, founder John Foley set up shop – the entirety of the outfit – in a single office space in Manhattan. Early days of the company included a 10 x 10 workout space in the center of the office where instructors were filmed teaching their classes. This meant that employees at their desks were operating alongside the makeshift workout studio, which included pumping music and enthusiastic shouting. Today, Peloton has upgraded its production studio to a full cycling space in Chelsea, Manhattan, where thousands of classes are recorded and streamed live each year. Additional bricks and mortar storefronts are spreading into Canada and the UK in 2019, and the business itself has grown to include athletic apparel and an app for even more access to on-demand classes. 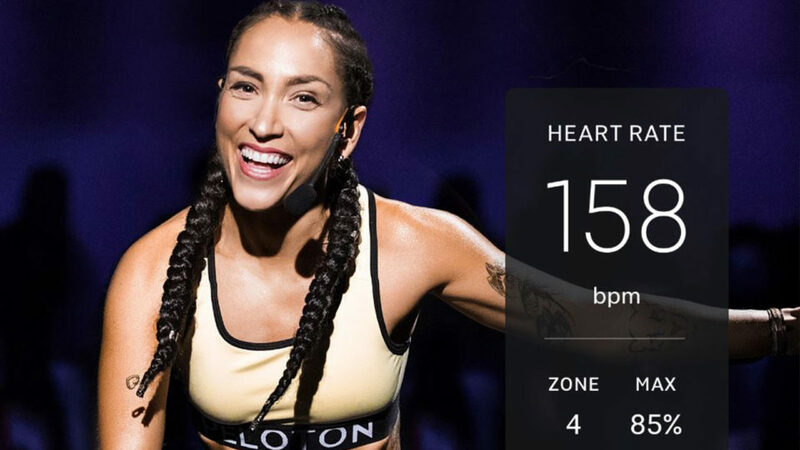 Peloton has effectively leveraged the power of the influencer by employing the cycling and fitness elite, many of whom have a well established and enthusiastic follower base online. Their staff roster includes world-renowned road racers such as Vande Velde and George Hincapie as guest instructors and full-time instructors such as Robin Arzon and Jenn Sherman who each have thousands of devoted fans motivated to tune into their latest live and on-demand workout routines. When the first Peloton bikes made their way into the consumer’s home, they did so by way of a third party. Being delivered and set-up by service workers who were not employed by Peloton meant that they were unable to provide a quality of service befitting of an elite fitness provider. Quickly remedying the situation, Peloton now ensures that delivery of their equipment is done by in-house professionals who are help set-up and answer questions so that the user can begin their Peloton journey with the knowledge they need to get started. The dread of working out can be alleviated with a few basic moves towards comfort: appropriate clothing, good beats, and a class schedule that aligns with your availability and motivation to exercise. Modern comfort is as much about convenience as it is anything else. By providing a service accessible through streaming, Peloton has eliminated the inconvenience of travel and scheduling, and provides thousands of hours of content to the user who can remain comfortably at home. 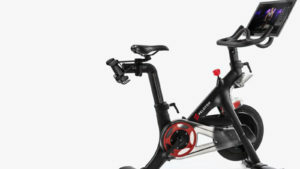 While nearly every Peloton bike owner pairs their machine with the accompanying subscription to Peloton Digital – a streaming service of workouts – those who are curious to sample the experience without the Peloton hardware can do so for a reasonable $19.49 per month, and receive access to more than 10,000 on-demand classes for cycling, running, bootcamp, stretching, strength, cardio, and yoga. It’s an additional income stream that can effortlessly convert these samplers to buyers. For customers who have invested in the stationary bike, or the new treadmill, Tread, it’s easy to see why the package is often referred to as the Netflix of exercise: the $39 USD / $49 CAD monthly subscription provides unlimited access to content.